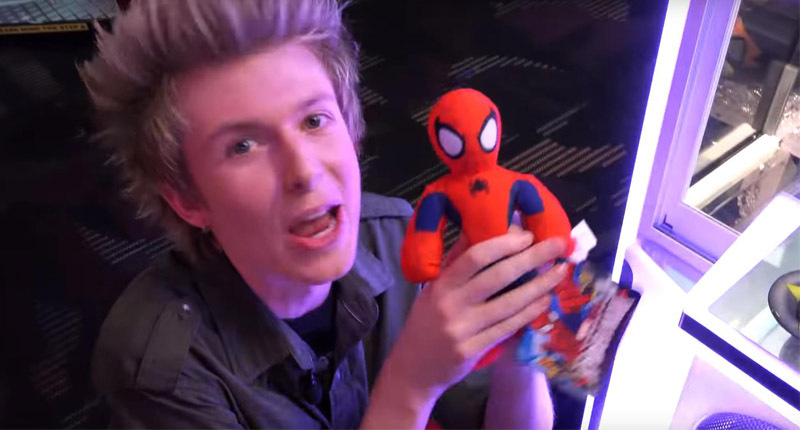 Where Are Claw Crane Machine Locations? 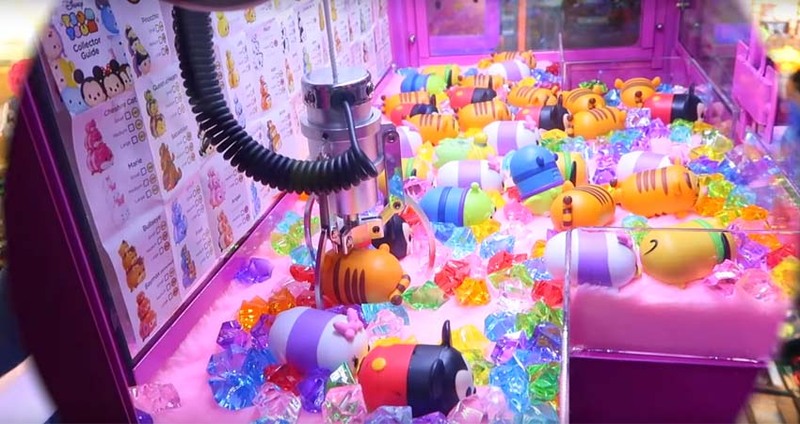 When considering the purchase of a few claw crane machines to put into operation, the first problem is the venue and the rent, which involves the high human traffic and costs. This article will focus on these issues. 1. Which location is suitable for toy crane machines? The main consideration for setting toy crane machines locations is whether the flow of people is dense or not. In principle, it is possible for high human traffic to play toy crane machines. 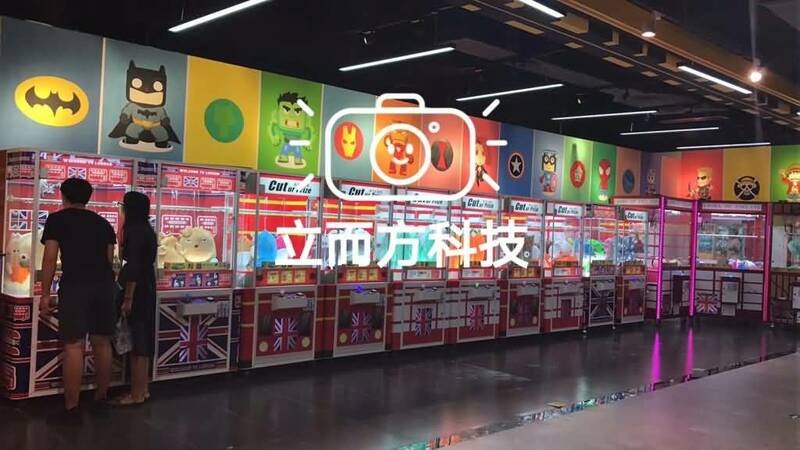 The common venues for toy crane machine include shopping malls, supermarkets, movie theaters, pedestrian streets, schools nearly, subway station entrances and exits, various transit hubs, etc. These locations should be convenient for passers to walk over to play toy crane machine. 2. How to choose shops or public areas? The disadvantage of stores is that higher cost of the shop, insufficient use of the venue, more troublesome decoration. It is recommended that priority is given to public areas and rented on a monthly basis. 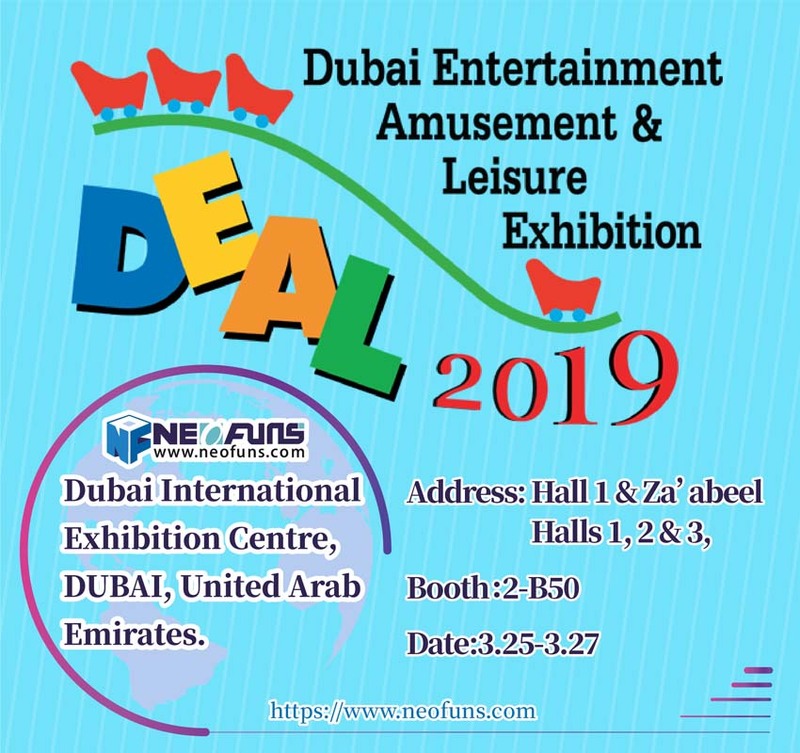 And it is best to have more than 5 sets of toy crane machines to each location, which creates a good atmosphere to let players enjoy playing crane machine. 3. How to decorate stores? But someone is more willing to choose a store to reduce operating costs and facilitate management. There will be some problems like that: which size of the store? how many toy crane machines inside the configuration? According to planning and funding, the shop area and the number of equipment can be calculated based on the size of the paper. As for toy crane machine, it is required 15 to 20 devices.